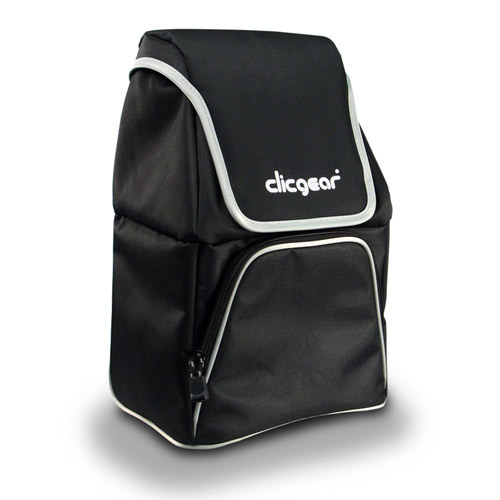 Clicgear™ COOLER BAG is designed to allow for the storage of cold drinks as well as a few snacks while on the course. 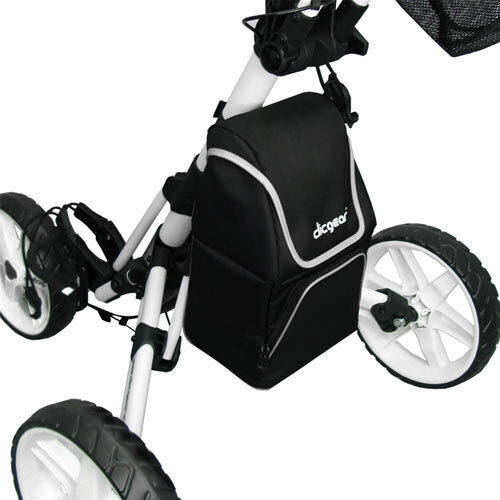 Holds up to six cans in the lower insulated pocket with plenty of room in the upper pockets for other items. 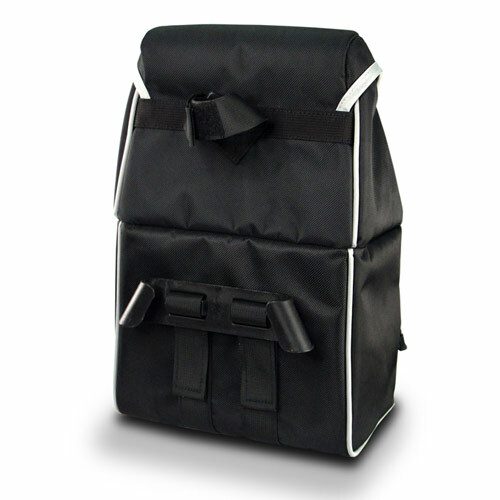 Made from insulated and waterproof materials to ensure it stays cool.